This post was written by Katie Martin, Summer 2016 Art Deco Trade Literature Research intern at the National Museum of American History Library. For six weeks in June and July, my task was to research and identify materials from the trade literature and world’s fair collections housed at the National Museum of American History Library that showcase the Art Deco period in Chicago. 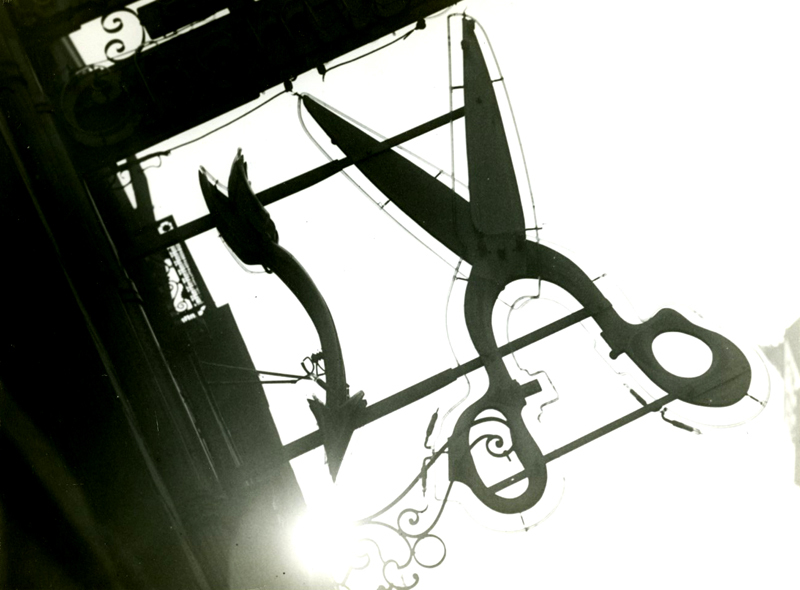 The Cooper Hewitt Library regularly collaborates with the Cooper Hewitt, Smithsonian Design Museum on exhibitions and publications, providing images, books and other related materials from our Special Collections that complement the theme of a show. We are often asked to seek out new materials for possible inclusion in upcoming exhibitions. This past summer, in looking for books and related materials from the 1920’s and early 30’s for an exhibition, the Library acquired several novels selected for their Art Deco-style graphic dustjackets. 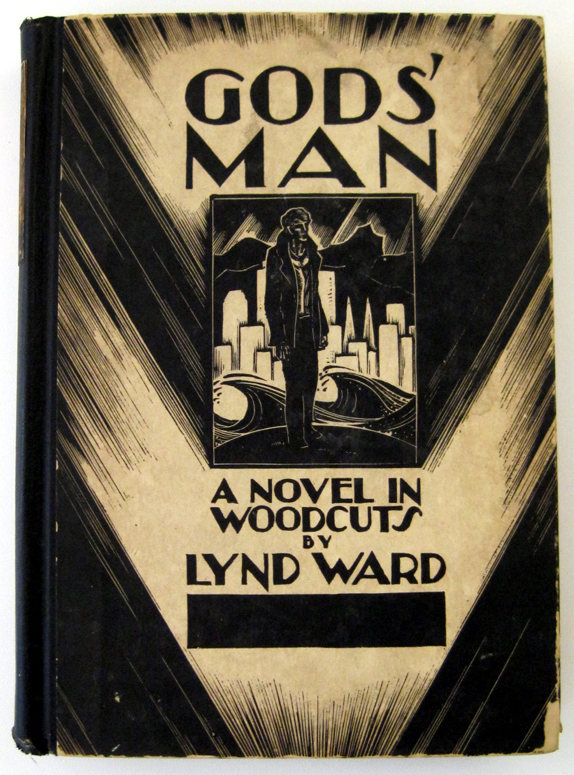 A beautifully illustrated book with a striking black and white dust jacket titled Gods’ man : a novel in woodcuts , by the artist printmaker Lynd Ward (1905-1985) aroused my curiosity. It was what was referred to at the time of its publication in 1929 a “wordless novel” – what we can refer to today as the “graphic novel”. It is a narrative genre that uses sequences of captionless pictures to tell a story. Gods’ man was the first of six wordless novels created by Lynd Ward during the years 1929- 1974, and the first American wordless novel.